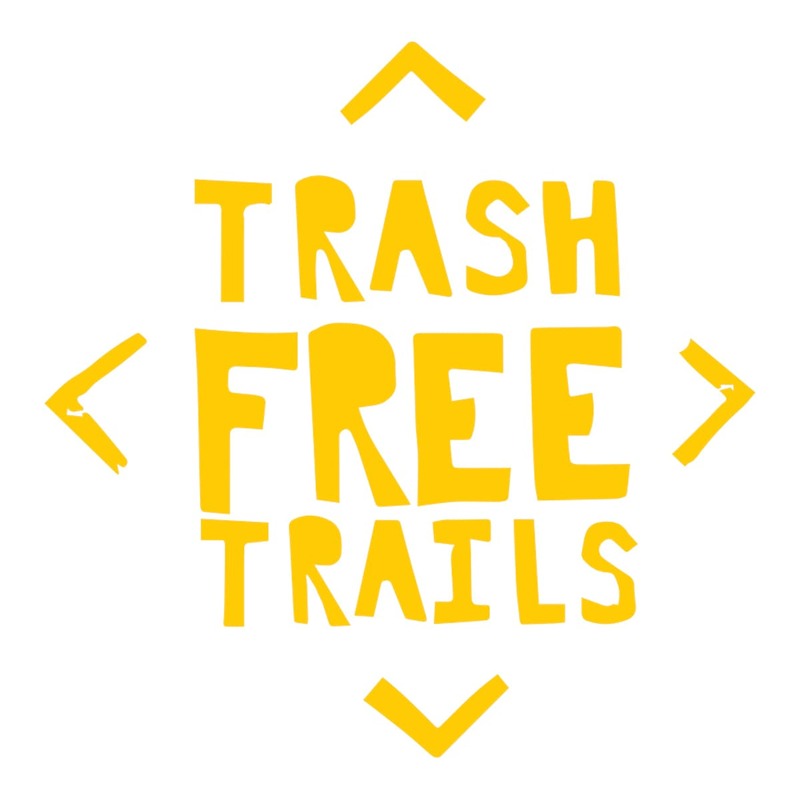 Trash Free Trails is a volunteer-led organisation dedicated to clearing (and keeping) litter off our trail centres and bridleways. With its founding sharing parallels (and people) with the Surfers Against Sewage movement, it hopes to make a difference to the trails, while instilling a sense of responsibility in riders who use them. 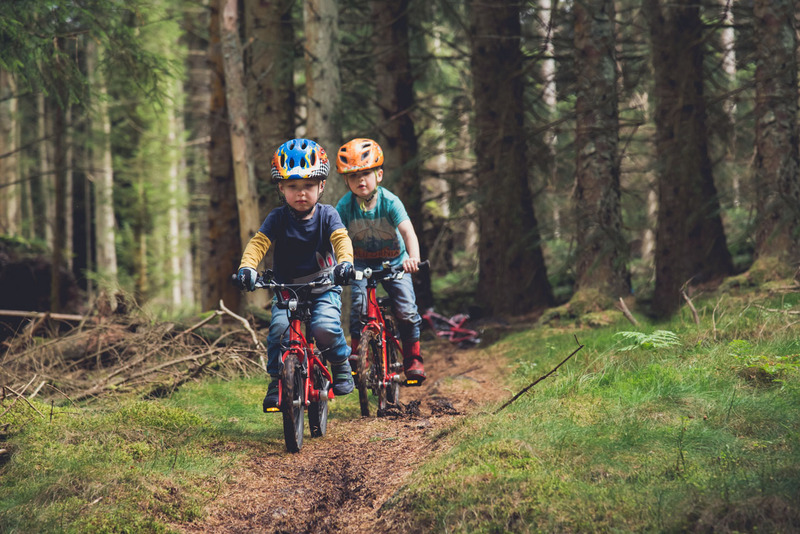 To officially launch the organisation, which has been working in the background since 2017, it is organising a UK tour of trail centres and forest trails this April and inviting people to get involved. “Our trails are under pressure like never before and, as mountain bikers, it is our duty to protect and conserve them. 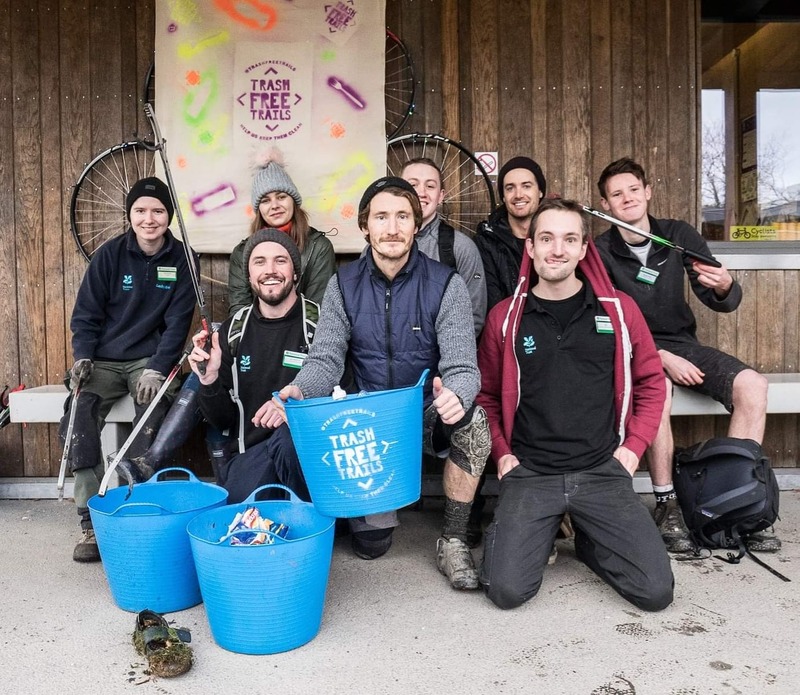 Join us in taking action this spring and help us take a huge step towards cleaner, greener trails” – Dom Ferris and Ben Gaby – Trash Free Trails. More than just a litter pick. Beginning with a bang at the iconic BikePark Wales venue on April 13th, Trash Free Trails will launch its epic road-trip with a unique mix of #TRASHMOB trail clean-ups, rubbish rides, plastic pollution education activities, comedy consultation games and honest and open conversations with mountain bikers about the ever increasing amounts of litter on our trails. The organisation is also hoping to to the first survey of trail litter too. This will help determine where the litter comes from and what can be done to reduce it at source. 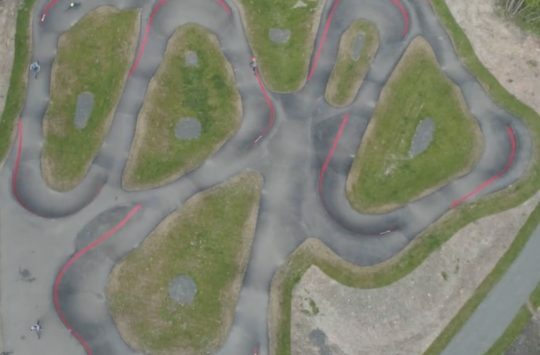 “I am so happy to see the work that Trash Free Trails are doing to help make people aware and encourage them to remove litter from their favourite riding spots. 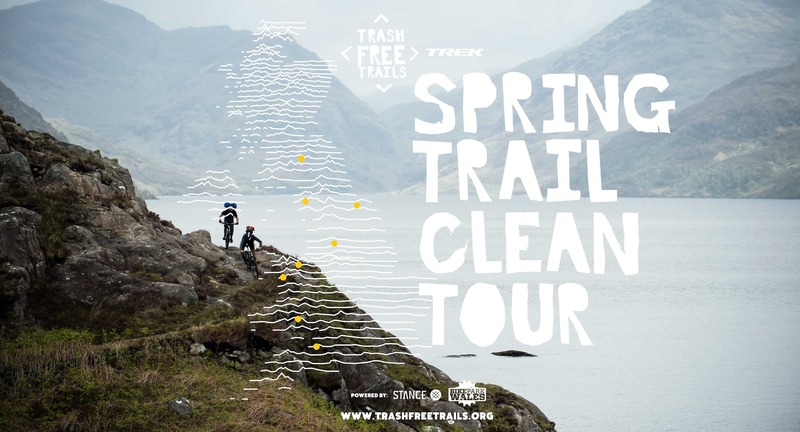 I’m looking forward to heading to my local Spring Trail Clean Tour event and I know the TFT guys would be so grateful if you could too!” – Tracy says. With trail cleans taking place from Bristol to the Scottish Borders there’s sure to be an event near you (unless you live in the South East…). Check-out the list below or head to www.trashfreetrails.org and sign-up so that you can help make a difference. An all-too common problem, wherever in the country you are. I half filled a rucksack of only gel wrappers and four crushed plastic bottles around Dalby last week. FFs, do you really need a gel while riding a trail centre? Awesome work – even needed in the wilds, unfortunately. Still cannot understand someone walking/riding onto Dartmoor to experience the great outdoors and then leaving plastic bottles, crisp packets, gel wrappers and bar wrappers. Seriously though! Maybe a law is needed such that any food wrapper or bottle which is intended to be, or is likely to be, consumed outdoors must be biodegradable.